You don't have to say a thing. 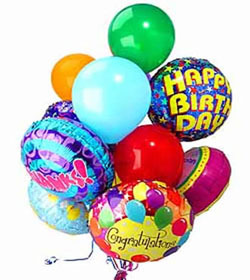 Your birth day mayler Balloons will tell them just how you feel this. Your gift will come with a greeting card. the product is only for metro manila, cavite , rizal & bulacan.